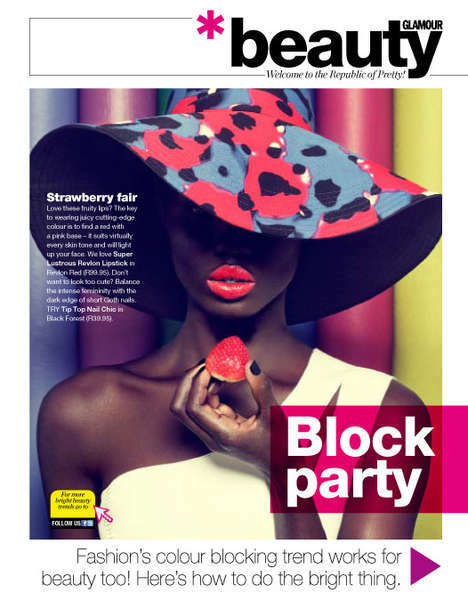 The Fashion Gone Rogue 'Pattern Play' online editorial is vibrantly funky and eclectically edgy. As its title suggests, it focuses on a play with patterns. 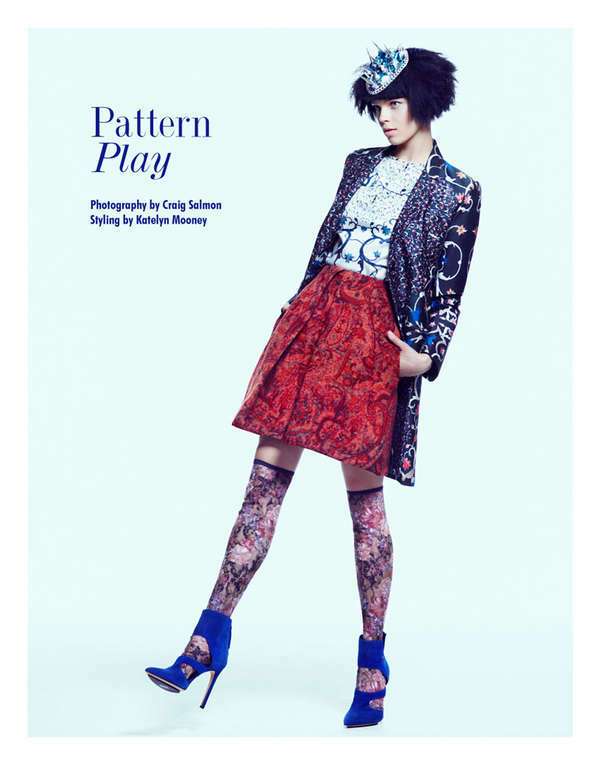 From stripes and florals to leopard and paisley prints, the photoshoot is chock full of color, textures and more. Shot by Craig Salmon, a photographer based in New York, the Fashion Gone Rogue 'Pattern Play' online editorial stars model Olga Butkiewicz. The black-haired beauty was outfitted by stylist Katelyn Mooney, who pulled pieces from the racks of such labels as Peter Som, Carven, BCBG Max Azria and Isabel Marant. The wardrobe of colorful patterns were complemented with a blunt black wig-like coif by hair stylist Leonardo Manetti and luminous skin by makeup artist John McKay. Overall, the looks are fun and playful, perfect for the upcoming spring season.